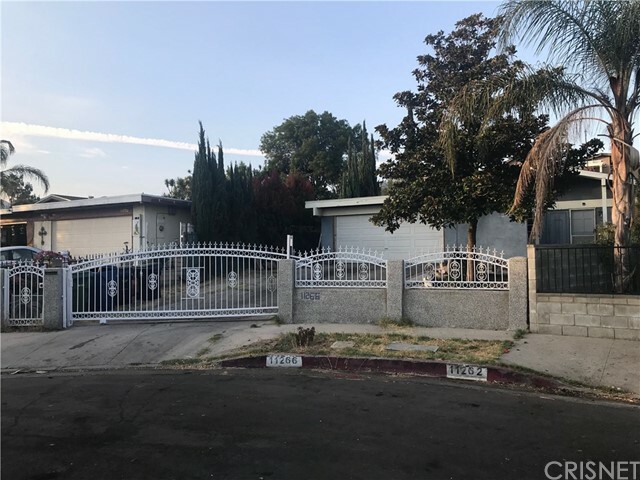 All Pacoima homes currently listed for sale in Pacoima as of 04/25/2019 are shown below. You can change the search criteria at any time by pressing the 'Change Search' button below. 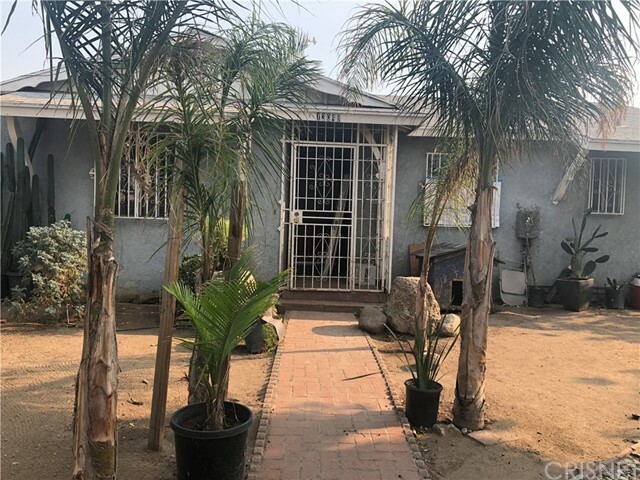 "wow; Beautiful home for a large family,or rental investment,whit plenty of entertainment space and closed to freeway and market, and schools, seven bedrooms, four bath, huge family room,large multi-purpose attic, completed gated fenced,extra large kitchen whit plenty space,master suite whit balcony and reading area,pride of ownership,a huge lot closed to eight thousand, also a huge property, wont last long many opportunities whit this home, hurry hurry." "This spacious home built in 2014 in the gated community of Branford Village has many upgraded features. It's truly an energy efficient home: it boasts solar energy (incl. in price) keeping bills extremely low, dual paned windows/doors, and tankless water heater. There's a community pool, clubhouse, basketball court and playground where much family fun can be had. Enter into a spacious living Rm then to open layout family room, kitchen, granite counters with lots of storage. The family room leads out to a spacious patio, with built-in BBQ and fire pit, ideal for entertaining. The floors are wood laminate throughout first level. There's a good sized laundry room and 3 full bathrooms. Upstairs are 3 spacious bedrooms with master suite walk-in closet. There's also a spacious 2 car garage and security system. 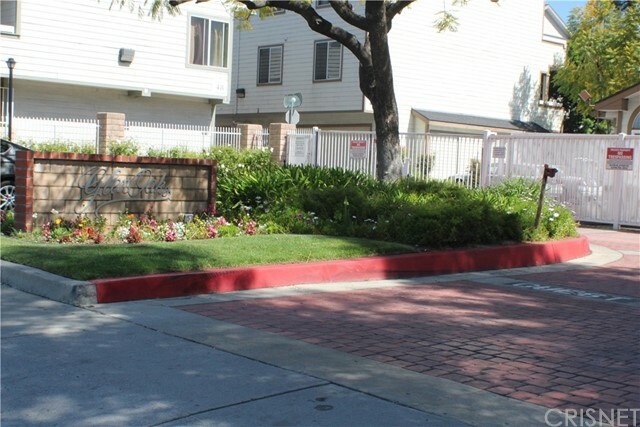 Location is just minutes away from major freeways 5, 134,170, 210, & 118, ideal for commuting. 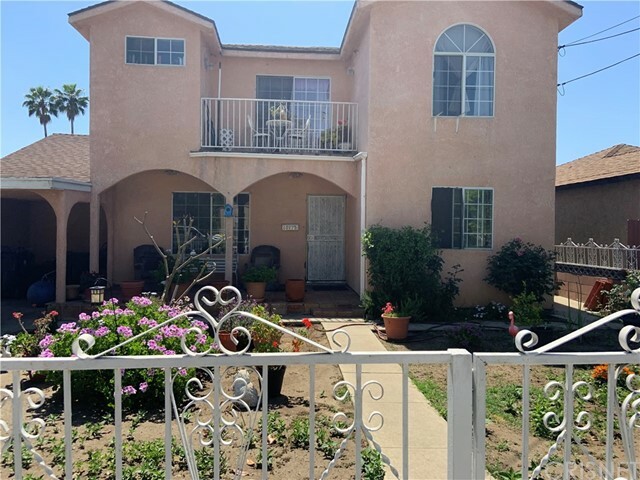 Come take a look at this move in ready home!" "Experience this modern lifestyle open floor plan home. It s in excellent move-in condition located in newer community of homes, built in 2004. 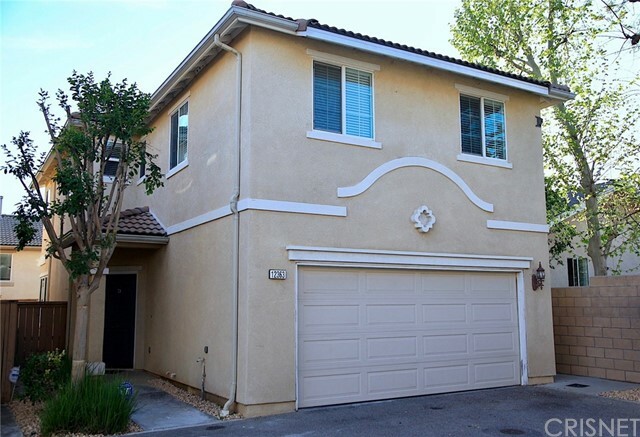 Almost 1,900 sqft., high ceilings an open spacious living in this 4-bedroom 2 1/2 bath + 2 car attached garage. Kitchen Remodel: New White Shaker Cabinets with modern crown and soft close doors and draws, quartz countertops, new large island, new Maytag appliances. And HGTV featured stainless tile backlash. Large master suite with walk-in closet and large private bathroom. New modern Allen & Roth Chandelier in Master bedroom Bathroom upgraded with new cast-iron tubs and large subway tile, new wood vanities and quartz countertops, new tile floors and new toilets. Newly painted walls and ceilings, new lighting throughout, new window treatments. Indoor laundry room for your convenience. Great home for entertaining. New hardwood laminate 12mm Floors (St. James Collection) throughout property and stairs and new 4 baseboards. 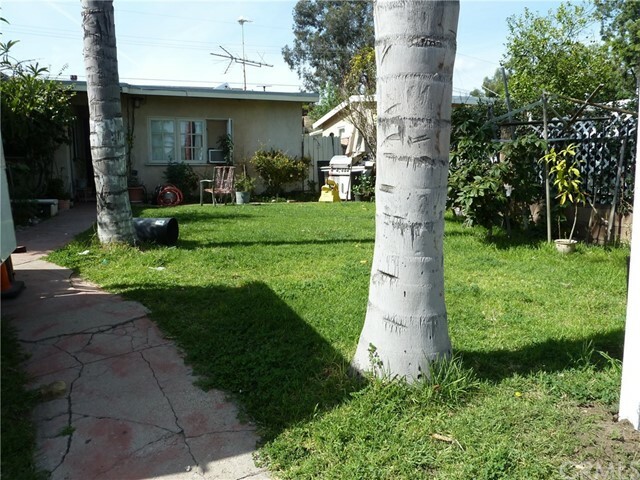 Low-maintenance backyard, patio, year-around drought resistant ground cover, good for play area and backyard barbeque parties. with new patio. 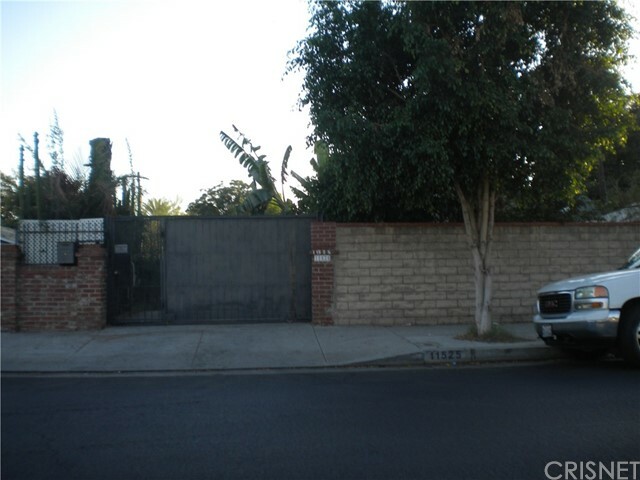 Drive into your own attached two car garage that leads to main house. If you work down town, the West Valley or Westside, you have easy access to 210, 118, 5, 2 and 405 freeways. Start packing it won t last!" 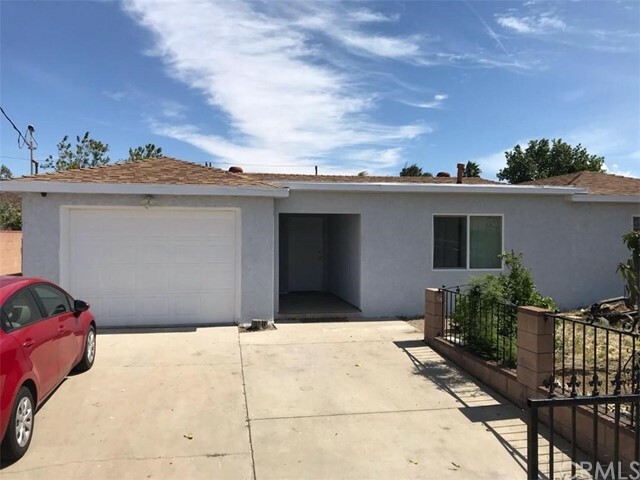 "Come and check this Beautiful home for a large family 4 bedrooms one bathroom with attached car garage plenty of back yard for kids to play and much more." 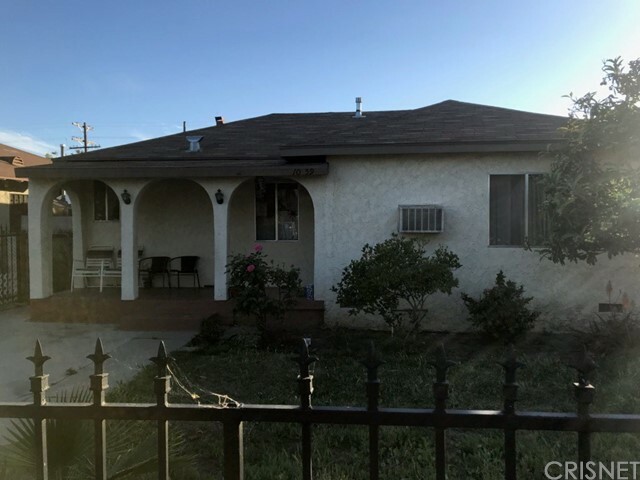 "This beautiful home is nestled on a large 8,100 square foot lot in a nice Pacoima neighborhood and would be perfect for any first time buyer. Conveniently located in the heart of the city, on the same street next Pacoima City Hall. 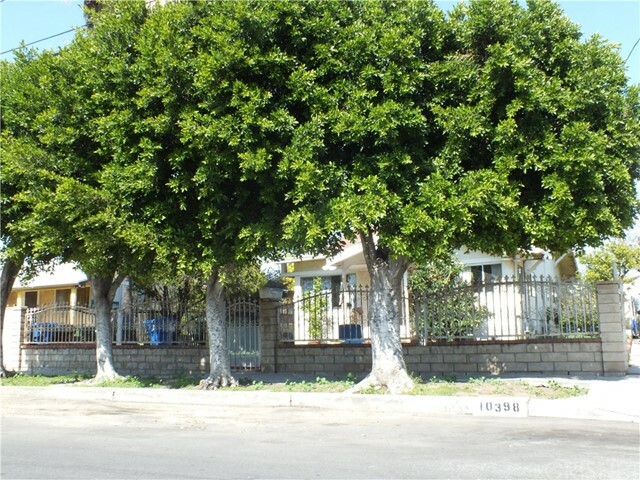 The majestic groomed shade trees, enhance its curb appeal. The living room is spacious with its original hard wood flooring. The family s cook is going to truly appreciate the large easy care tile kitchen space, tile counters, plus the convenience of the large eat in-kitchen dining area with multiple windows that bathe the dining room in natural light with its easy backyard access. Energy efficient ceiling fans throughout. 2 bedrooms, one bedrooms has new beautiful bright pergo flooring. Jack and Jill bath room that conveniently connects both bedrooms. Enjoy the huge backyard with countless possibilities that can accommodate some of your families most cherished events and recreational vehicles. Huge drive way provides plenty of off street secure parking. 4 car detached garage. Hurry this property will not last long." "Live Auction! Bidding to start from $290,000! Submit offer to stop auction. Two story Townhouse with a two car attached garage. 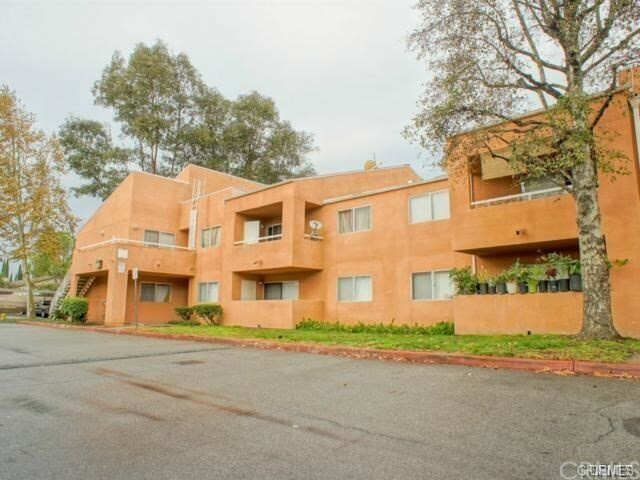 1.75 baths and two bedrooms, one with a balcony. 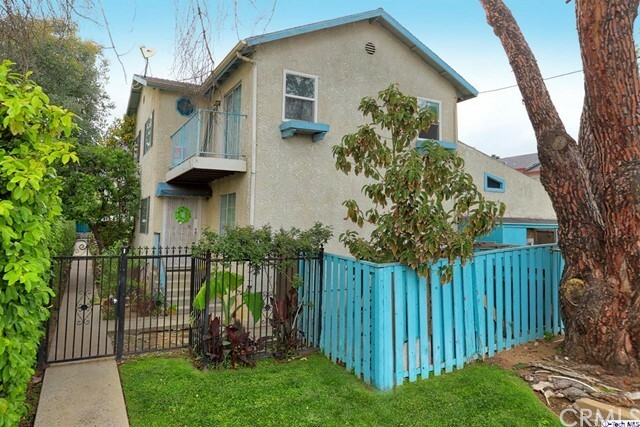 Remodeled for sale with new kitchen and baths. Engineered floors, granite counter tops and recessed lighting. Freshly painted and ready to go. Full size washer and dryer space is located in the attached garage. The Hansen Dam recreation area is just up the street with it's Aquatic Center, Golf Course, Skatepark, playground and the Discovery Cube museum."